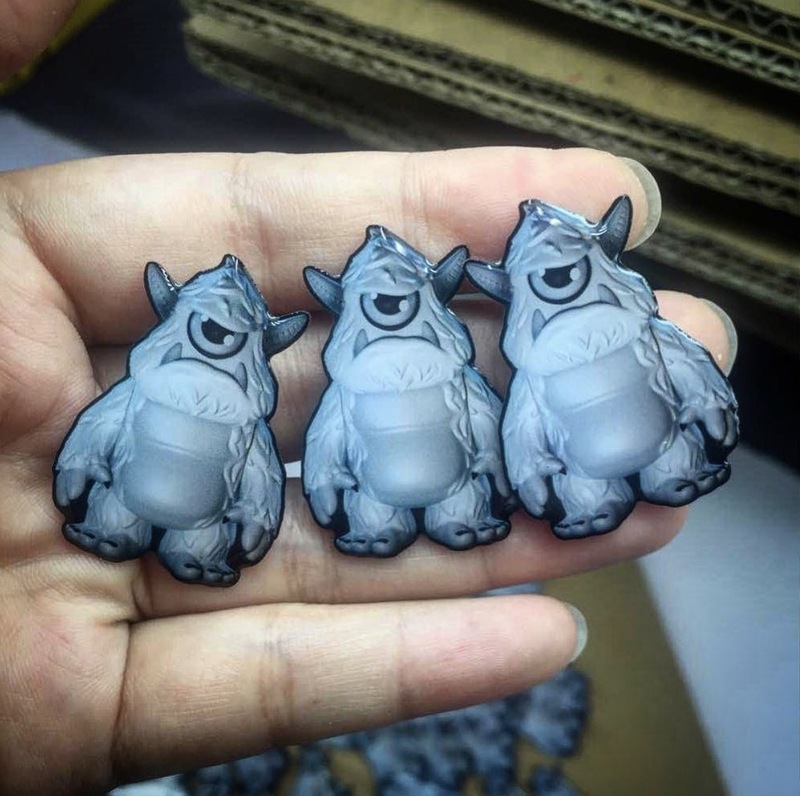 What made their debut at DesignerCon a few weeks back, will now be up for grabs online! Our very first designer pin... and what better of a subject then our grumpy mascot, STROLL! 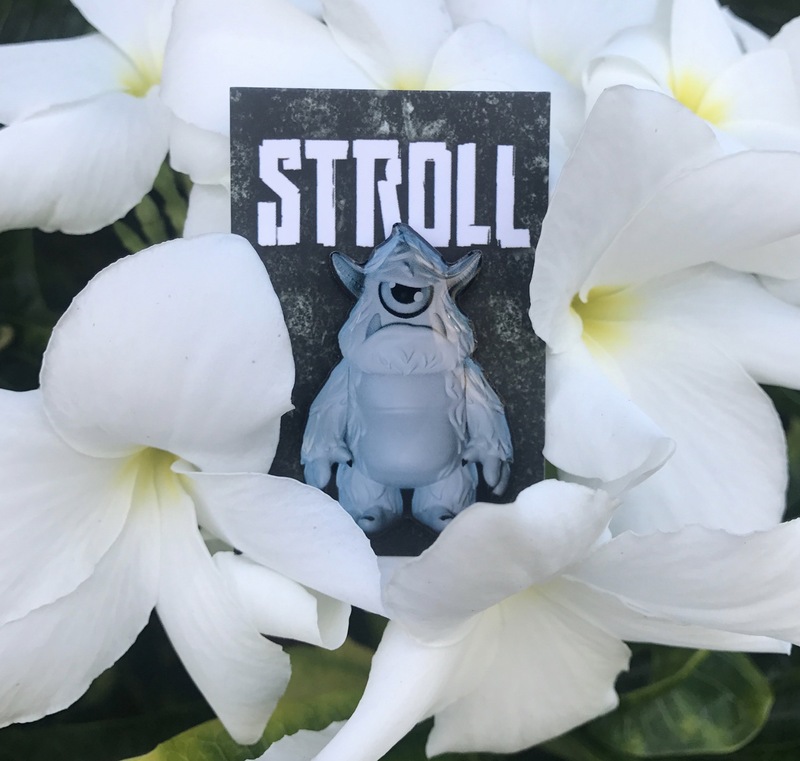 Produced by @umitoyshawaii these high quality silver metal backed pins measure 1.5” tall and feature a full color diecut print of our STROLL that is covered with a high gloss super clear epoxy dome with 2 rubber backers. Each comes carded and ready to fasten to anything and everything. Retailing for $10 a pop... this is one release you don’t want to miss. 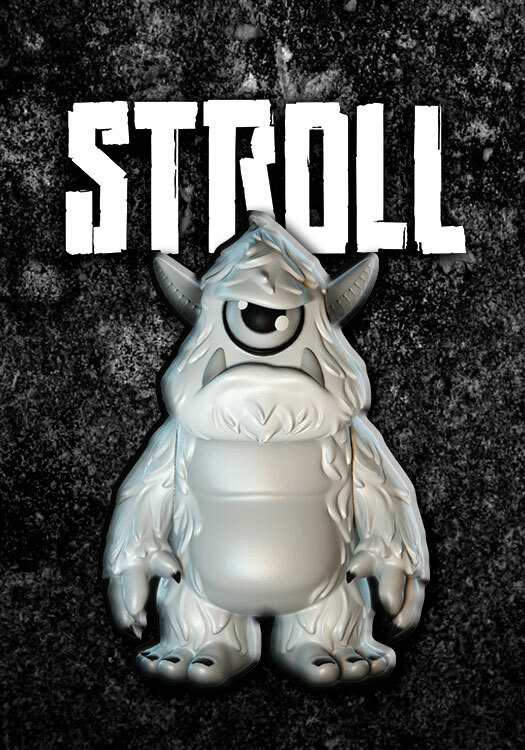 Show the STROLL some support and pick one up... and each one comes with some super high quality screen printed vinyl STROLL stickers!